Aishwarya Hariharan is a Product Marketer at Freshdesk, one of the fastest growing SaaS customer support solutions. Good customer service these days is a rarity. Long hold times, product complaints on social media that are never listened to – our frustrations with calling customer support are endless. 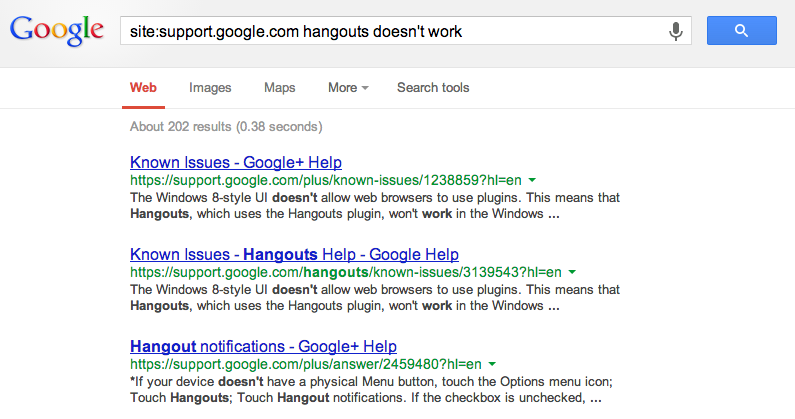 Are there workarounds to get better service every time you call support? Here are a few solutions. After spending hours typing out elaborate mails to support, patiently detailing everything that’s wrong, it can feel like no one bothers to reply. Or worse, someone does reply but it’s merely to direct you to someone else. This vicious circle goes on and the solutions won’t come to you soon enough. When this happens, it may be worth directing your issues to someone higher up the ladder who can make sure your problems are ushered into the limelight and addressed. In most cases, a company’s website lists the names (sometimes email addresses) of Executives in the “About us” or the “Corporate Info” page. Select the ones whose job titles appear relevant to your complaint. While it might seem like a great idea to get the CEO in on this, you should also probably search for suits with designations like ‘Customer Relations’ and the like. These are the people it’ll trickle down to eventually, and it’s a good idea to get their attention first. If you’re lucky, you’ll find all your info right there in the website. Otherwise, it’s time to get cracking with Gmail and Rapportive. Rapportive is an add-on for Gmail that pulls up public information about the contact based on just their email address. Tweets, LinkedIn profile information, Facebook posts, anything and everything. So, all you have to do is install Rapportive and enable it. Once you do, try typing out various email address combinations (like firstname.lastname@domain.com or lastname.firstname@domain.com or firstnamelastname@domain.com and so on). If a picture pops up with links to a couple of social networks, then you’re golden. Pour your heart into the email and hit go! If a placeholder avatar pops up instead of a picture and there aren’t links to any social networks, it’s probably not the right address. No worries. Most people’s email IDs fit right into the common patterns so it won’t be too long before you hit upon the right combo. Waiting for a reply, waiting on hold, waiting, waiting, waiting, waiting… all of it is just a big waste of time. By the time you get your answer, you feel like you’ve been made to jump through hoops. But there’s another way. Businesses have set up knowledge bases on their support portals where they publish solutions to FAQs. These solutions are usually very comprehensive so only the most technical of queries have to be directed to support. Ninety percent of the time, you’ll be able to find your answer in these self-service portals. And the best part is, you don’t even have to mosey down to their support portal to find your answer. You can use Google’s “site: operator” to pull up all the articles relevant to your keywords. For example, if you want to find out how to get the new Gmail inbox, all you have to do is type [site:support.google.com new inbox] and voila! Link number one bears the answer to all your questions. 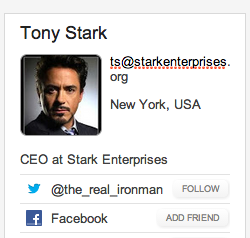 Getting answers to your queries, made infinitely easy. Writing the perfect email to support is a precise art. Your explanation needs to be concise; the language must be simple and the content not too wordy. You also have to use the right terms to explain your problem or else you’ll leave the support team staring at the screen and scratching their heads, wondering what you’re referring to. It’s probably easier to become a ninja. But the perfect email does exist, and it’s all thanks to that magnificent entity that explains everything you want to say with no words at all: the screenshot. It’s the best way to convey your point effectively with no ambiguity involved. Unless you’re still stuck in the prehistoric era, you should possess a laptop that has the ability to take screenshots (Mac users, that’s CMD+Shift+3). Take a screenshot and snip out the irrelevant parts (no one wants to see the tabs that you have open). If you’re a Windows user, stick to the Snipping Tool that Microsoft provides and if you’re a Mac user, use Preview. Both of these tools work well and you don’t have to download something just for this. 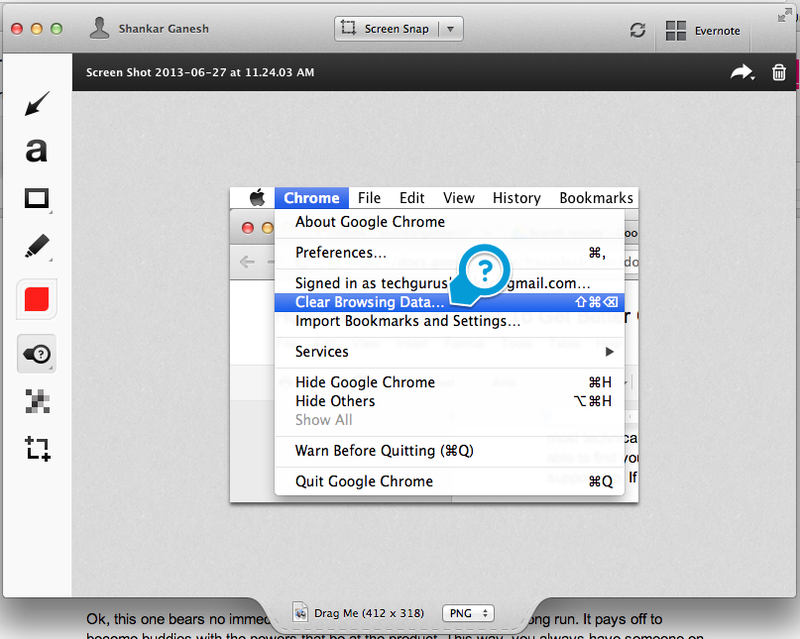 However, if you’re a huge fan of Evernote, Skitch works just as well for you. Make sure you use a color that really stands out and doesn’t blend into the background to highlight your issues. This one bears no immediate fruit but works out really well in the long run. It pays off to become buddies with the powers that be at the product. This way, you always have someone on the inside to turn to if you run into some unexpected roadblocks. And you’ll always be one of the first to know when a new hack is out! The key to befriending support is feedback. Keep an eye out for those elusive feedback buttons. Use the product extensively and provide intelligent feedback (waxing poetry about the color scheme will only get you so far). 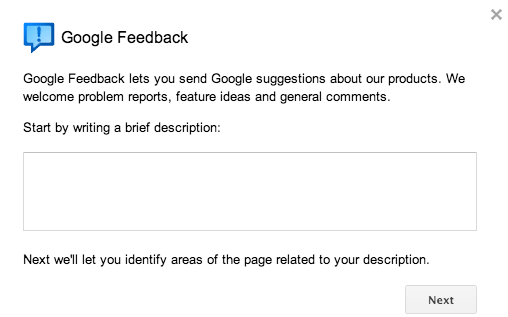 If you can’t find the feedback button, go for the contact page and type out an email. The funnier your mail and the better your grammar, the more memorable you will be. You can also try to get on their alpha/beta testers mailing list. Most companies advertise for testers on their Facebook or Twitter profiles. If you’re going the tester route, it’s a good idea to have TestFlight on your phone. TestFlight is a great Web app that helps developers distribute their versions to the testers. If you must call support, then you know waiting on hold is the most terrible thing a company can make you do after their product malfunctions. Thankfully, there’s LucyPhone to make sure that you don’t have to sit and listen to countless hours of elevator music. 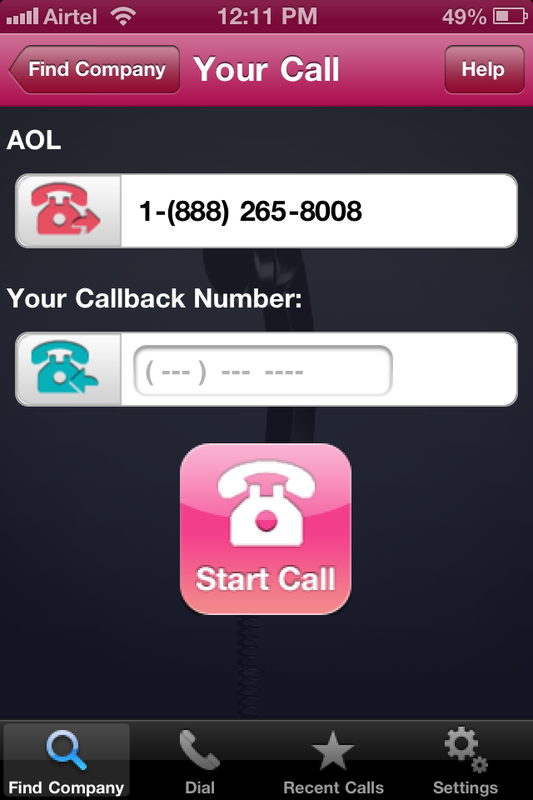 LucyPhone actually waits on hold for you and calls you back when a support rep picks up. All you have to do is go to their website, look up the number of the company you’re calling (if it’s not in their database, you can add it) and put in yours. While Lucy is patiently waiting on hold for you, you have several options: you can rejoice at never having to wait on hold ever again, you can hang up, you can stay on the line and you can record an “audio intro” that will play when Lucy puts you through to the rep, thus giving you enough time to scramble to the phone. You also have the option of giving Lucy another number to call you back on and then hanging up. Lucy will call you back when a rep gets on the line. When all is said and done, remember to be nice. The support team is human too, and staying calm with your issues will reward you in the end. Any more tips on getting better customer service? Drop us a line in the comments section!